Save yourself the time and frustration over driving to and from the Hamilton International Airport yourself! Let Toronto Airport Limousine Service handle your transportation needs to and from the Toronto downtown airport. Our courteous professional drivers will chauffer you from you home or place of business directly to your departure terminal in the comfort of our luxurious late model limos. You choose your ride... Lincoln, Mercedes, Cadillac, Stretch Limo, 4 person, 6 person, 10 person or even 14 person SUV Stretch Limos! If you've never thought about hiring a limo to get to the Billy Bishop airport, or always assumed they were too expensive, read on. They can actually be very cost effective and practical. 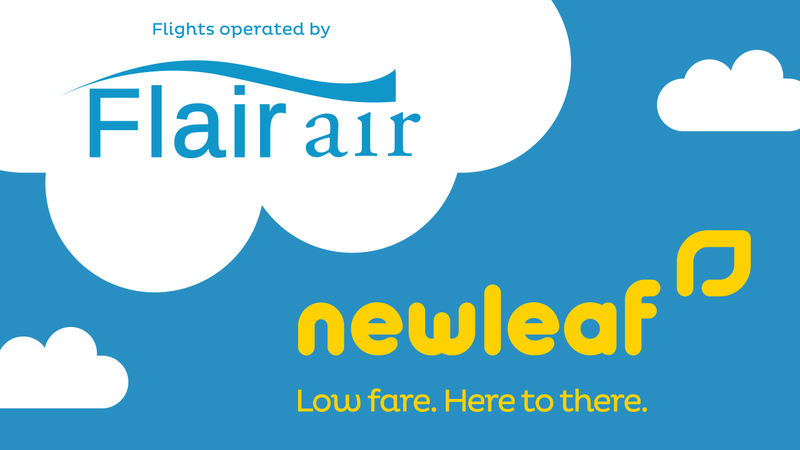 Check out our affordable flat rate charges for trips to Hamilton International Airport. Our Hamilton International Airport Limo Services are available 24 Hrs a day, 7 Days a week, 365 Days of the Year. You may also contact us by Email with your questions and inquiries: reservations@torontoairportlimo.com. We also provide limousine services From/To Toronto Pearson International Airport, Union Station Toronto, Toronto Island Airport, Buffalo Airport and other smaller regional airports in southern Ontario. 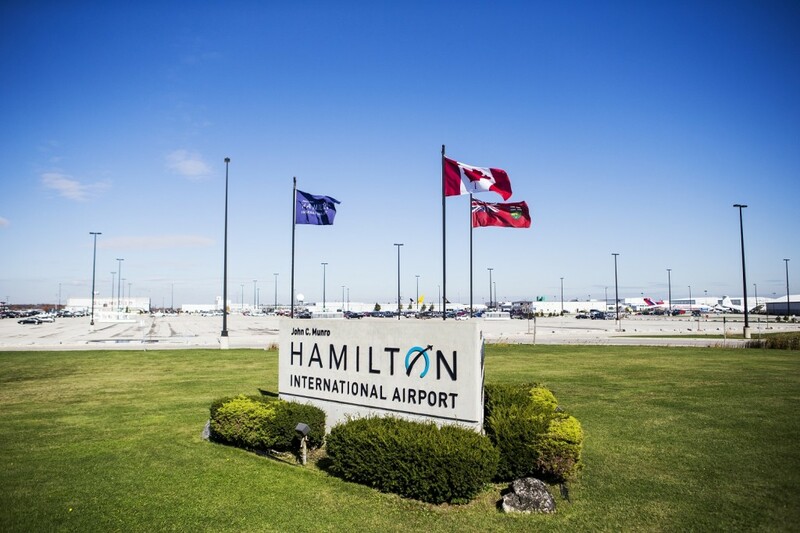 Please be aware that at times there are no Cabs/Limos available at the Hamilton International Airport and the waiting time can be as long as 1-2 hours. We monitor your incoming flight and a pre-arranged Chauffeured Vehicle is waiting for you at the time of your arrival. There is limo parking area right across from the terminal and the clients need to come in this parking lot. Our drivers usually text all clients from the airport and give the clients their name and vehicle description including license plate # and also explain to them where to come. John C. Munro Hamilton International Airport (IATA: YHM, ICAO: CYHM) is an international airport located in Mount Hope, Hamilton, Ontario, Canada. It is named for John Carr Munro, former Canadian Member of Parliament in Hamilton and cabinet minister. The airport is situated 11 km (6.8 mi) and 64 km (40 mi) southwest of Downtown Hamilton and Downtown Toronto, respectively. It is one of four airports serving Greater Toronto providing scheduled passenger service and serves as an alternate and reliever for nearby Toronto Pearson International Airport. Former British airline Flyglobespan referred to the airport as Toronto Hamilton International Airport. Hamilton International is designed for use by large airplanes on overseas flights, and includes a 10,006 ft × 200 ft (3,050 m × 61 m) asphalt runway with centreline lighting for low-visibility operations, and a smaller 6,010 ft × 150 ft (1,832 m × 46 m) asphalt runway. It is classified as an airport of entry by Nav Canada and is staffed by the Canada Border Services Agency (CBSA). CBSA officers at this airport handle aircraft with no more than 220 passengers; however, they can handle up to 400 if the aircraft is unloaded in stages. The airport also hosts the Canadian Warplane Heritage Museum. Hamilton can see cargo operations with very large aircraft such as the more commonly seen Antonov An-124 or an occasional Boeing 747. Because of this Hamilton has developed a niche community of aircraft spotters.